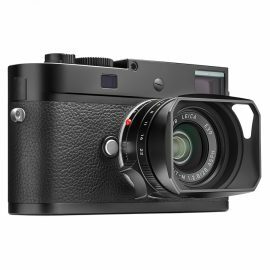 In the case of the Leica M-D, the realisation of the purist concept consciously omits additional functions such as Live View or Video. 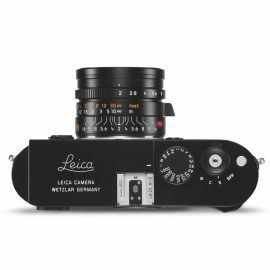 All of which allow photographers to concentrate on what's essential: the subject. It concentrates attention entirely on composition. 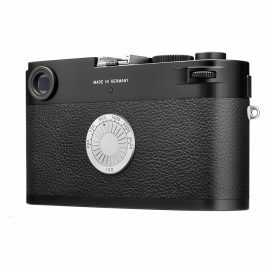 It consistently shifts the focus to the creative aspects of each subject - less technology for more creativity. 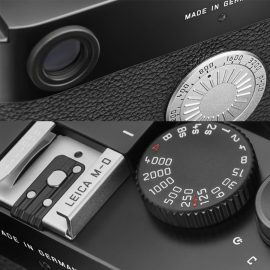 The purist design lacks a display and menu system, along with the Leica red dot logo and in keep with the classic M deisgn brings back the step on the top plate.